In fact, the direction that light hits a wall and the positioning of the sun can have an influence on what color that wall appears to be to the naked eye. So how do you gauge paint colors and select lighting that will give you the color you want? There’s a lot that goes into it, so here’s a breakdown. Natural light plays an integral part in how we perceive paint colors in our home. A general rule of thumb is that if your room is North facing it will let in soft light, producing a warm effect. This means dark paints will look darker and light paints will be more dim. On the other hand, if the room receives South facing light exposure, it will have much more intense light. Dark colors will appear brighter and light colors (particularly white) can make the room look washed out. Rooms on the West side of your home will receive warm light in the evenings and shadows in the mornings, and rooms with exposure from the East can brighten up your room before noon and make it cooler in the evenings. It’s a lot to consider, but luckily by using the right artificial lighting you can control the colors and hues of your home at any time of day, regardless of natural light exposure. Here’s how! 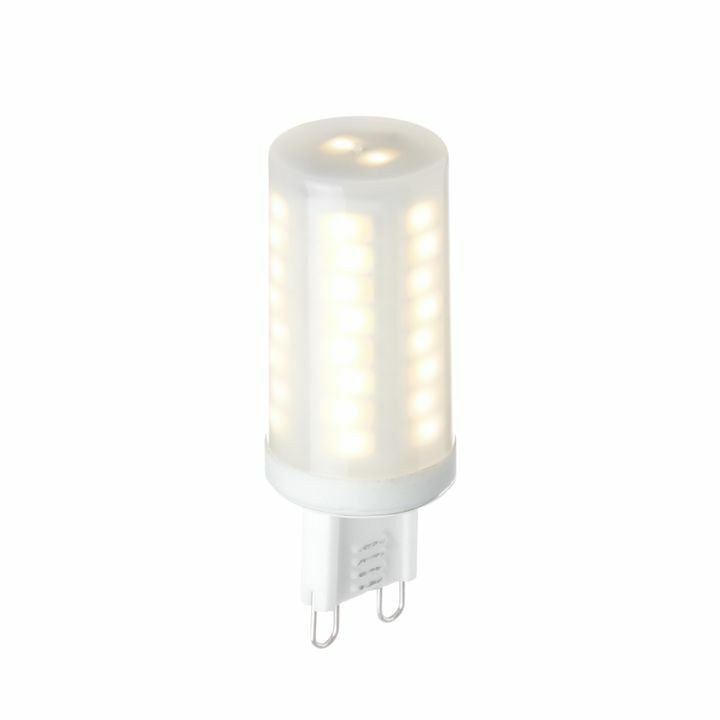 Standard soft white incandescent or LED lights bulbs provide warm, natural lighting. These lights will make bright colors (red/orange/yellow) appear slightly more intense, and cooler paints (green/blue/gray) will appear a little duller. 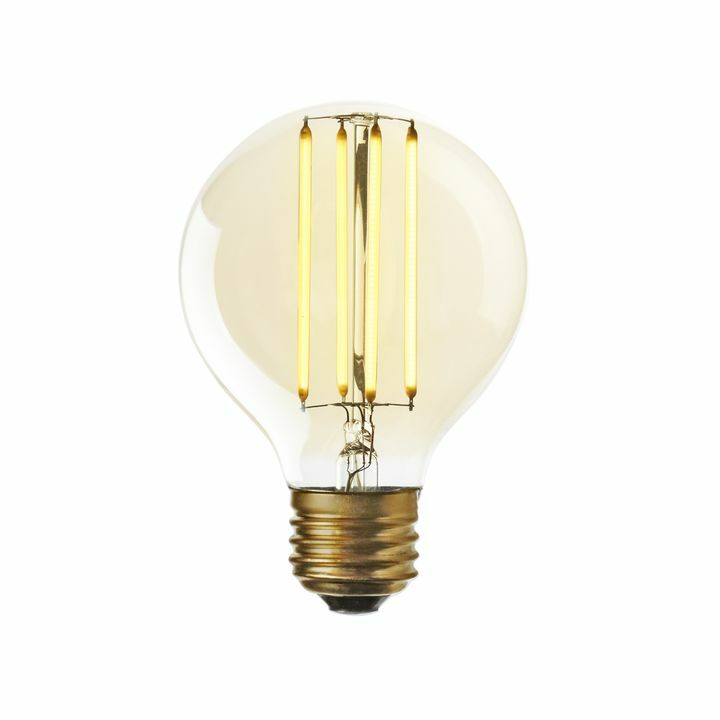 Even warmer than incandescent bulbs are vintage “Edison” bulbs. 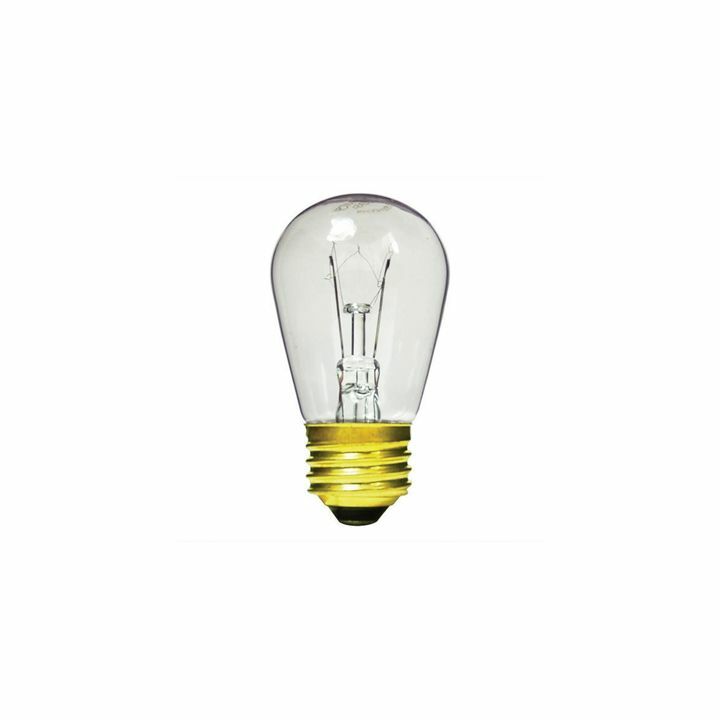 Vintage bulbs are known to add a warm, sometimes yellow, and occasionally amber hue to a room. Many people use vintage lighting options to warm up a room that doesn’t get much natural sunlight, or to complement warm paint colors. On the contrary, fluorescent lights are known for giving off a blue-ish, cooler light. Fluorescents pair well with cooler paints such as those in the blue/green/gray family. Usually these cool lights are used in workspaces or kitchens. Also keep in mind the many different effects that can be created through how you position your lighting. Chandeliers and lighting fixtures offer a lot of light to a room, and they distribute that light really well throughout the space. Table lamps and floor lamps are a great option if your room doesn’t quite get enough natural light so you want to make it a touch brighter, but you don’t want to affect the wall colors very much. By restricting the light source to one spot in the room you can limit the impact of lighting on the paint color. Things like string lights, rope lights, and candles are also perfect for adding a warm and cozy vibe to a room. They work great for warming up bright/light paint colors, and they also have a beautiful contrasting effect in rooms with darkly painted walls. When painting, it’s highly recommended that you always do a test area on your walls! Simply holding up the paint swatch to a wall won’t give you an accurate idea of what the effect will be. Test the paint on each wall in the room by doing a patch with two coats, and pay attention to how it is affected by natural light at different times of the day. If one wall receives much more light than others, you could even go a shade lighter or darker on that wall just so that it fits more appropriately with the other walls in the room. Use the experts at your paint store for assistance and advice. Lastly, don’t forget that objects also play a part in the overall perception of a room! Furniture, decor, and wall hangings all affect how light is reflected and absorbed. Be mindful of the fact that if you’re painting and testing lighting in an empty room, the room might feel slightly different once you load in the furniture.